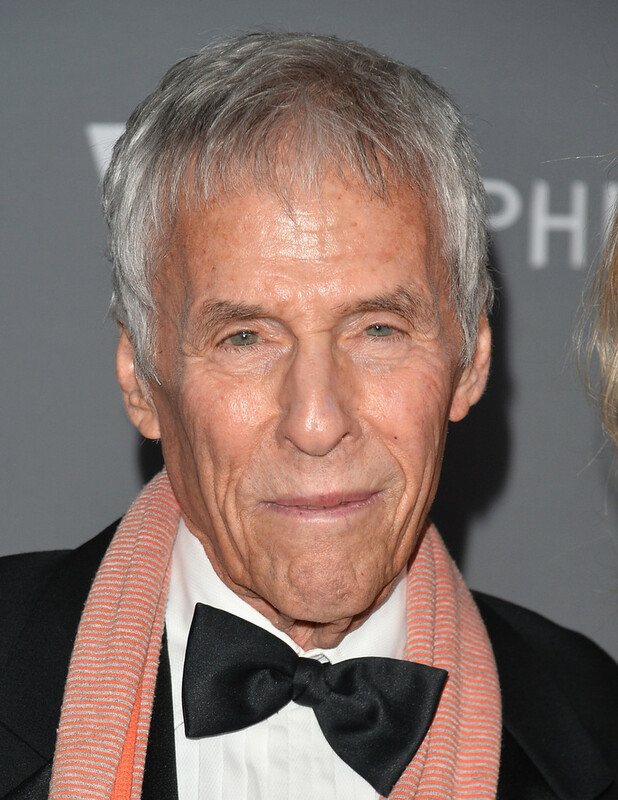 Burt Bacharach (born May 12, 1928) is an American composer, pianist, record prouder, and singer-songwriter. Two songs he wrote, "That's What Friends Are For" and "(They Long To Be) Close to You", were used in the video game The Simpsons Game and the film The Simpsons Movie, respectively. – The Simpsons Movie "(They Long To Be) Close to You"
Modified on April 24, 2016, at 14:20.